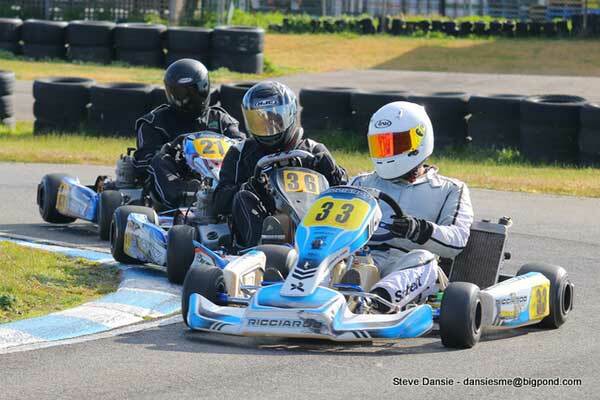 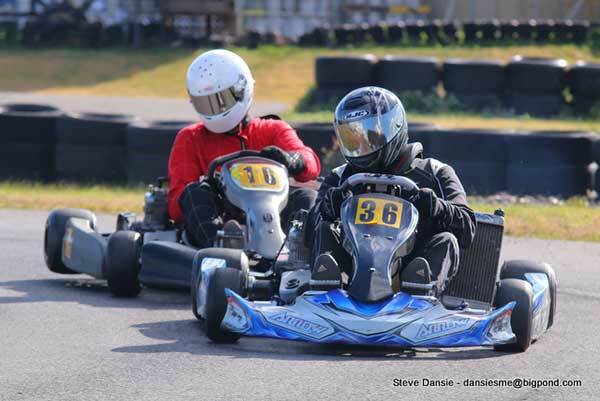 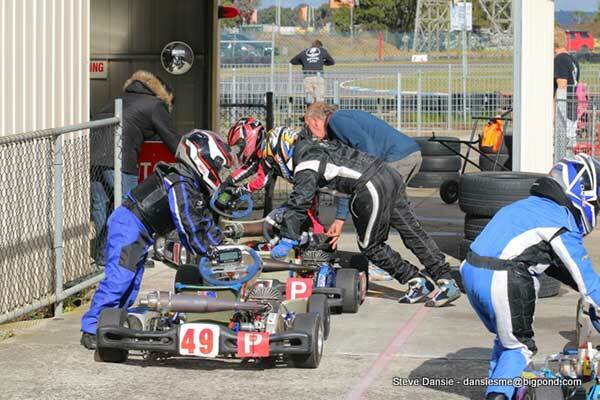 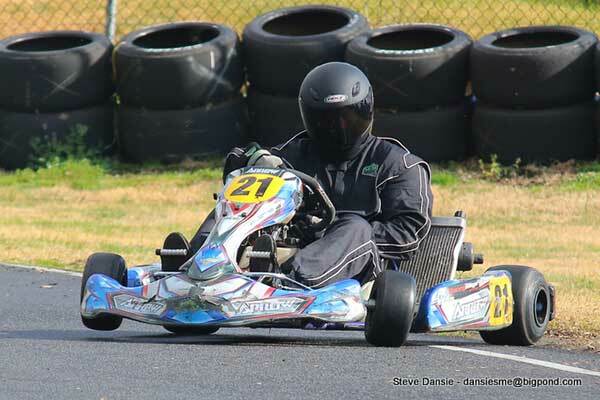 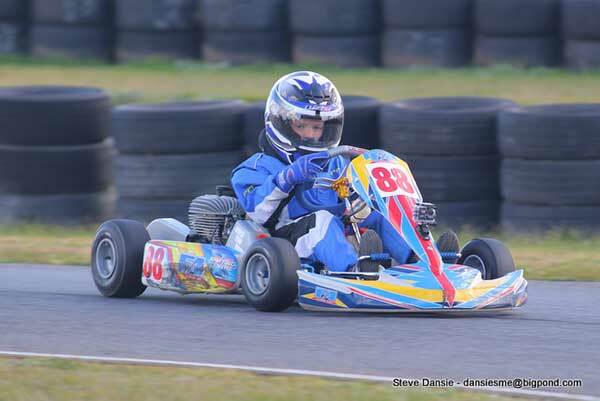 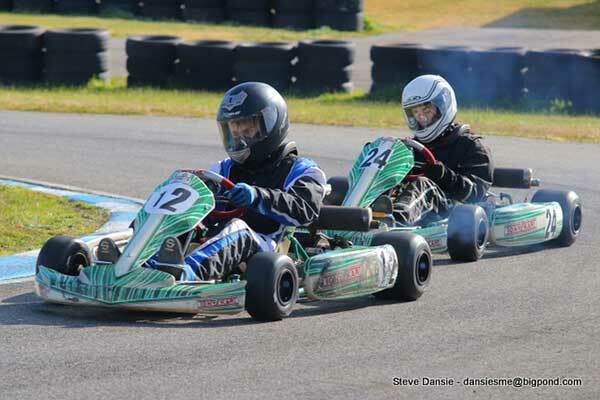 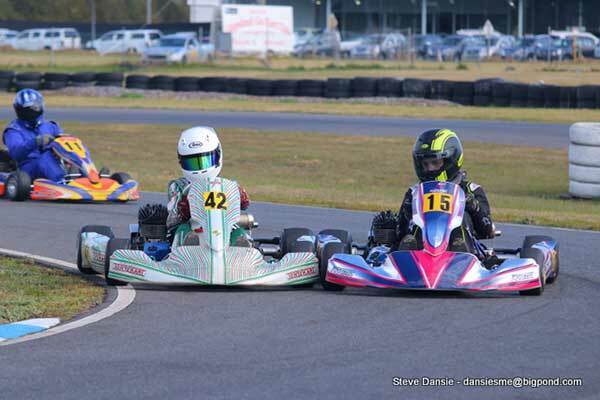 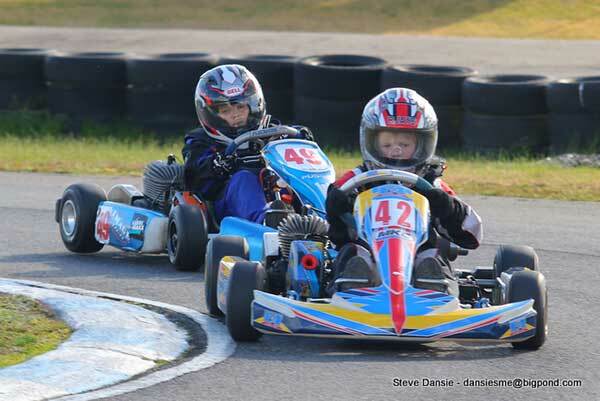 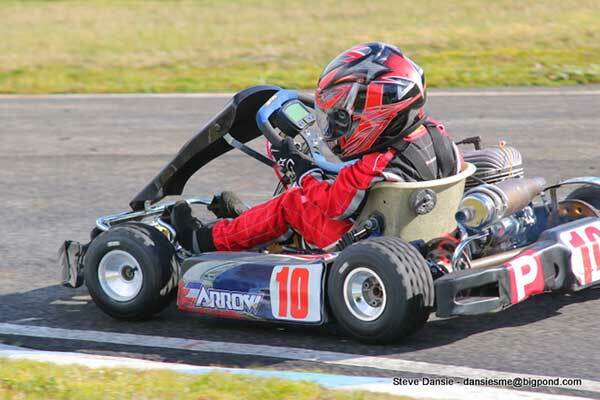 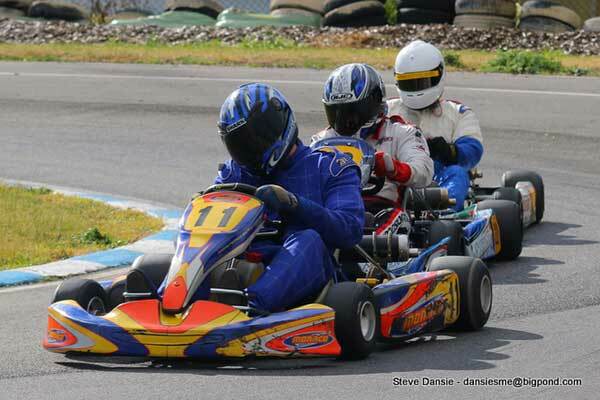 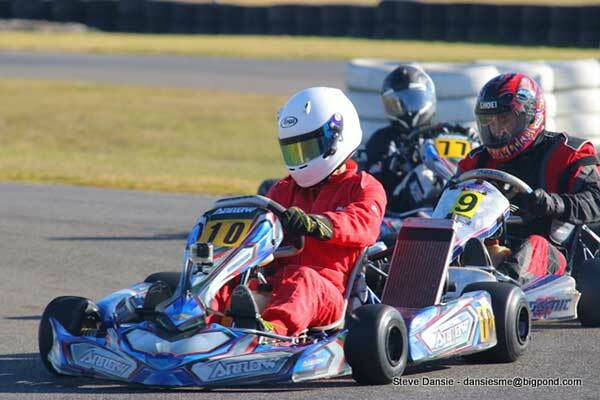 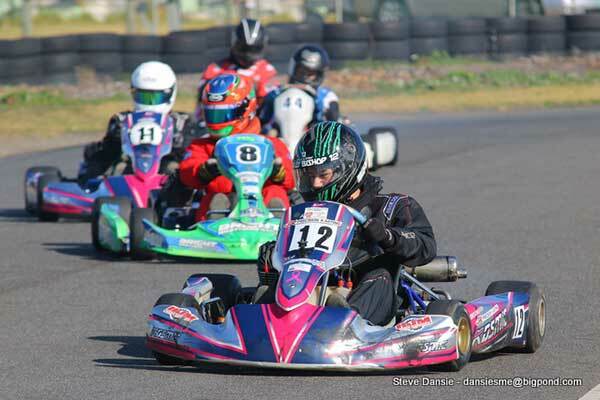 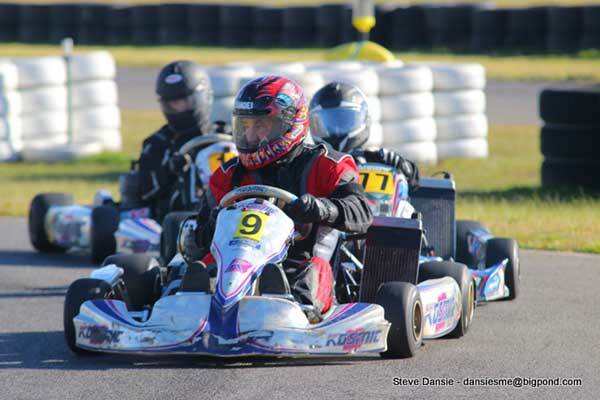 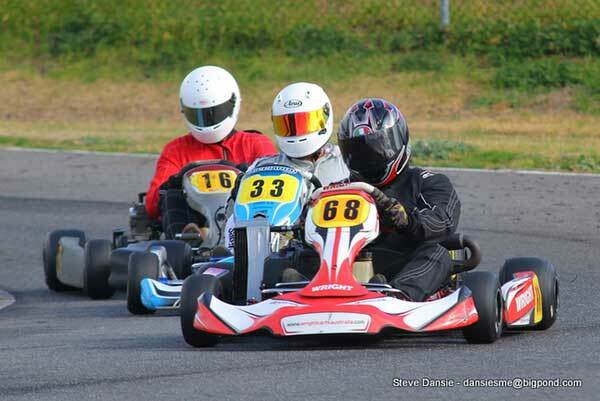 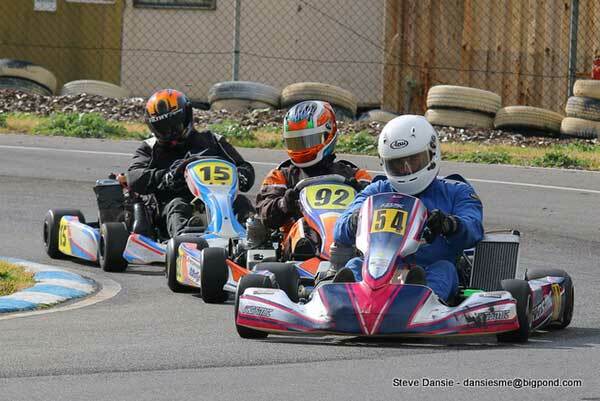 With the C&D Grade Titles at the venue this weekend, a number of extra karters participated in the Gippsland Go Kart Club’s July race day on Sunday. 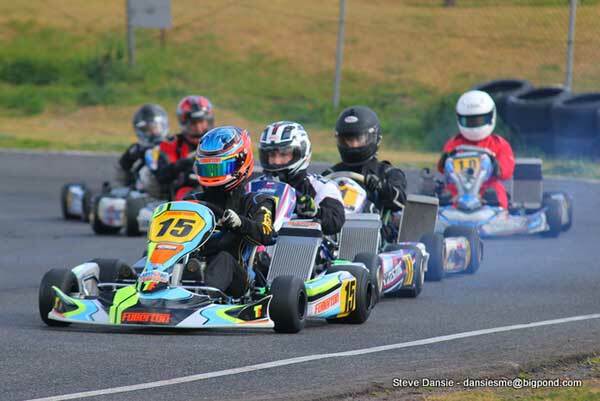 The locals still won most of the races, but Oakleigh’s Joel MacPherson took out KA3 Senior Light and GKCV’s Liam Hunter won TaG Restricted Light. 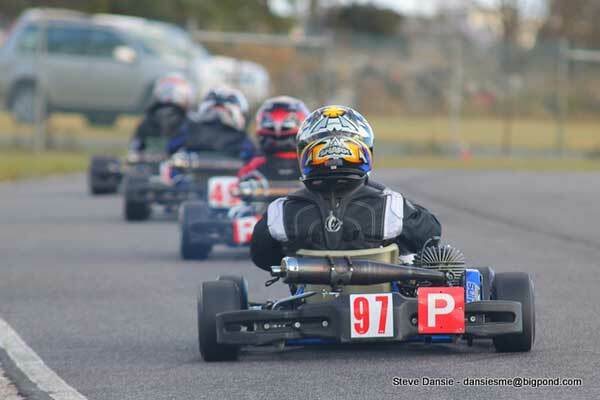 Despite a couple of bouts of rainfall, the dry-track conditions proved fast enough for a couple of new lap records to be set. 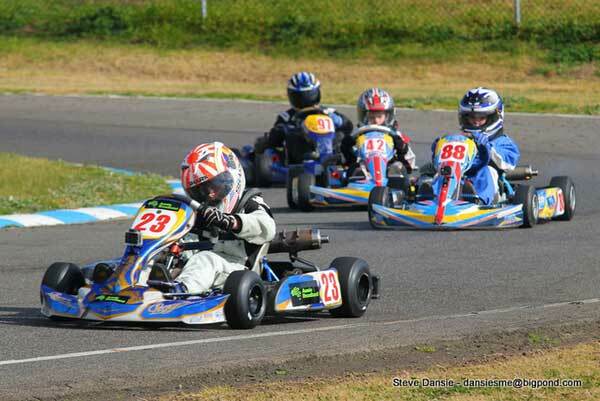 Ryan Aitken lowered the TaG Heavy record to 29.203 while Bailey Collins re-set KA4 Junior Light to 30.115.